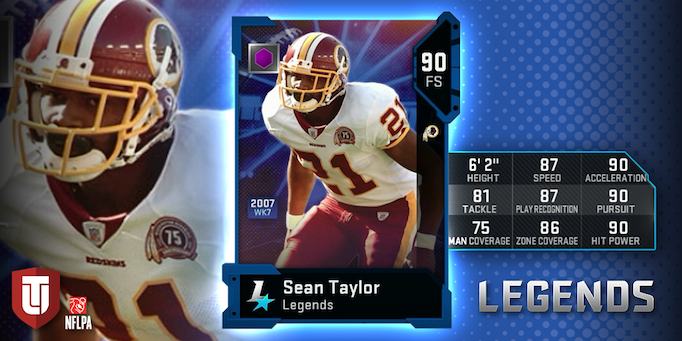 Get some of the greatest players in NFL history on your Madden Ultimate Team starting day one. 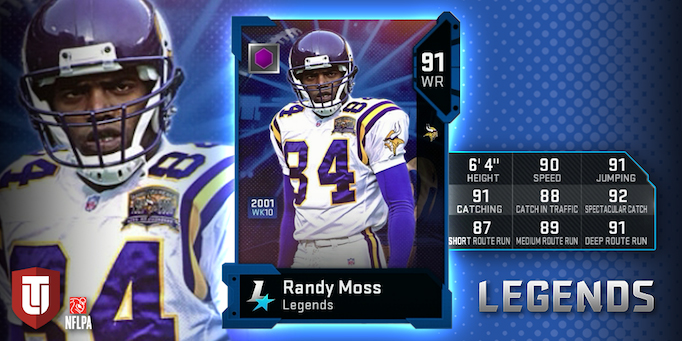 And each of these Legend players highlights a specific game in their career. 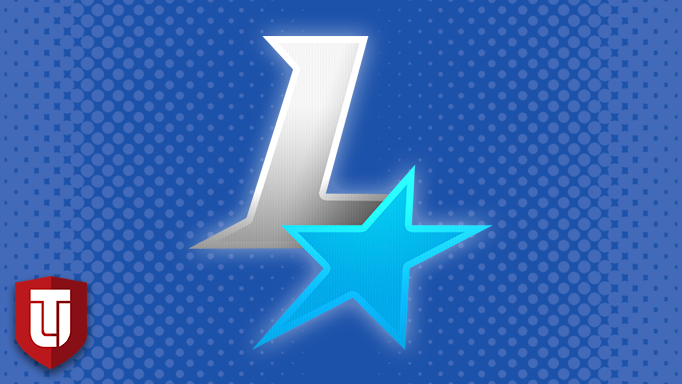 There are a few ways to earn these superstars. 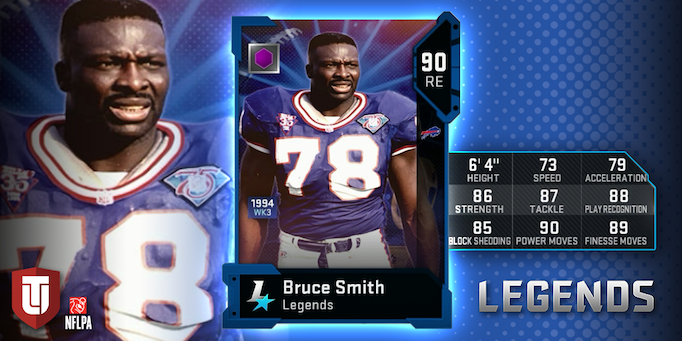 There are full versions of Legends roaming Ultimate Team packs for those lucky enough to find them. They can also be won via the Auction House. 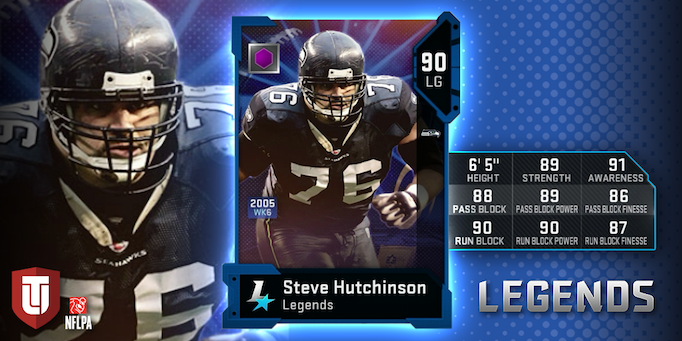 Lower OVR versions of each Legend is available through packs and the Auction House, too. 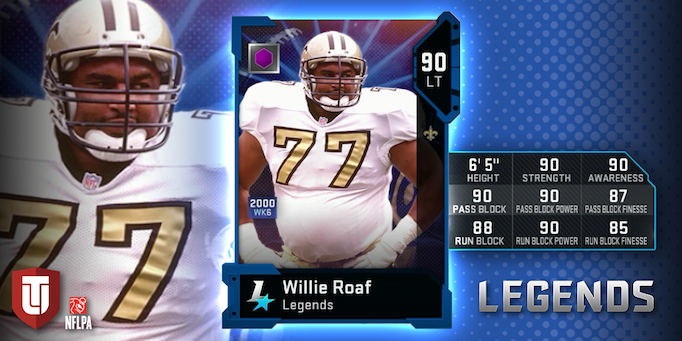 Gather them all and head to Sets to be rewarded with the full Legend version. 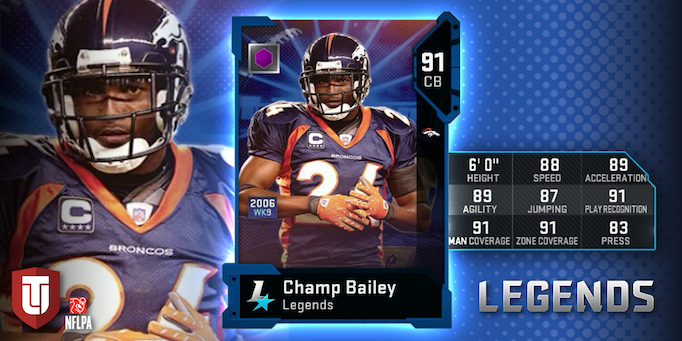 You can also earn a Power Up edition by beating each Legend’s team in a Solo Challenge. 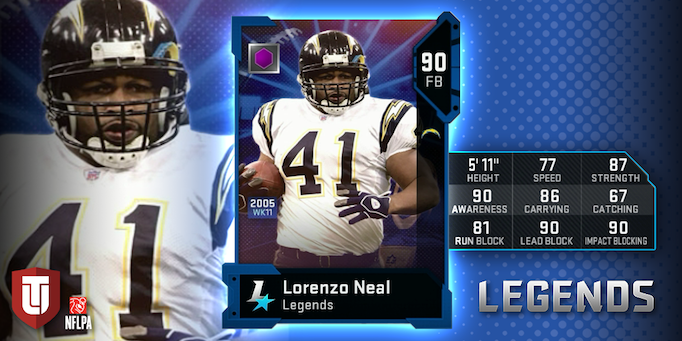 Power Up this Legend for immediate impact or use the full Legend to take its potential to the next level adding additional chemistry availability. The Broncos improved to 6-2 with a 31-20 victory in Pittsburgh. Bailey picked Big Ben twice and had seven solo tackles. 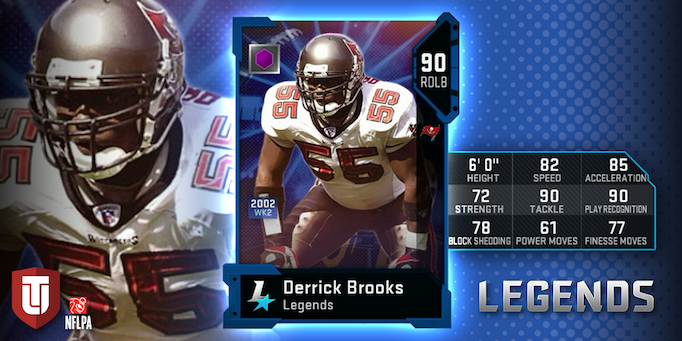 Brooks iced the game with a 97-yard interception return for a touchdown in the fourth quarter. The Bucs shutout the Ravens 25-0 in Baltimore. Neal had five receptions, including a touchdown, as the Chargers put up 478 yards of total offense in a 48-10 victory over the Bills. Moss put the game on ice with a 57-yard touchdown catch late in the fourth quarter. It was his tenth catch and third touchdown of the game and the Vikings beat the Giants 28-16. Taylor had one of the team’s two interceptions in a 21-19 win over the Cardinals. He added five total tackles (four solo) to help Washington improve to 4-2. The Seahawks piled up a season-high 320 rushing yards and five rushing touchdowns on 42 attempts. They improved to 4-2 with a 42-10 win over the Texans. 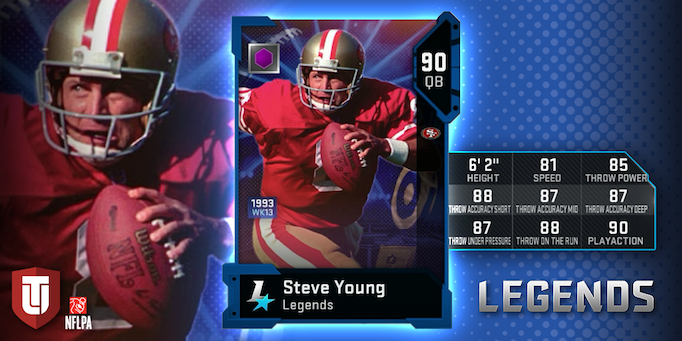 Young had a career-high 462 passing yards in a 35-10 win over the Rams. He had four touchdown passes and completed 26 of 32 passes to seven different receivers. 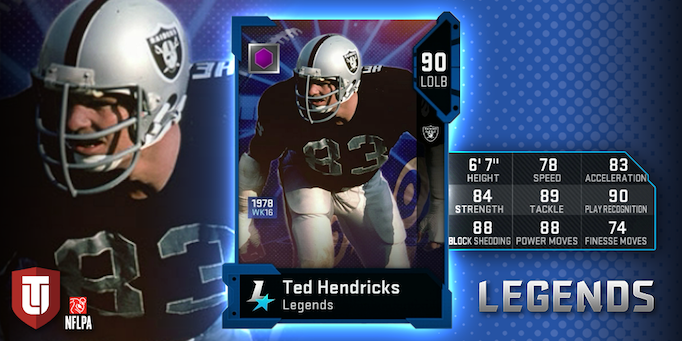 Hendricks had an interception and the Raiders forced seven total turnovers in a 37-20 win over the Vikings. The Saints controlled the ball for over 38 minutes thanks to 186 rushing yards on 49 carries. They defeated the Bears 31-10 to improve to 2-3 for the season.